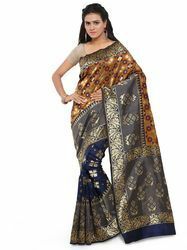 Prominent & Leading Manufacturer from Surat, we offer ladies cotton sarees, women black cotton saree and women's cotton saree. We are offering a wide range of Ladies Cotton Sarees. We are offering a wide range of Women Black Cotton Saree. 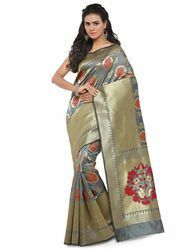 We are offering a wide range of Women's Cotton Saree.